It is just past the midway point in the 2015 – 16 NBL Canada season, and the Halifax Hurricanes sit at the top of the standings in the Atlantic Division at 16 wins and 7 losses, two games clear of the Saint John Mill Rats after Thursday night’s convincing 112 – 101 win at the Scotiabank Centre, and they stand one game clear of the Central Division leaders the London Lightning in terms of overall record. 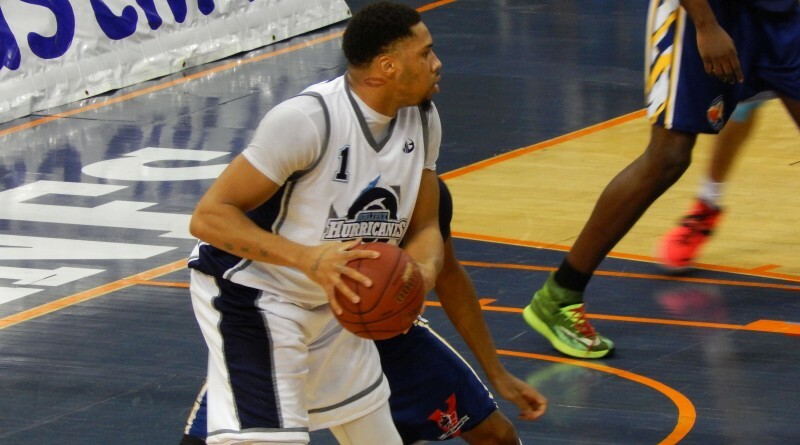 By any measure, that is a great start for the new franchise, which is attempting to rebuild professional basketball in Halifax after last season’s debacle with the now-defunct Halifax Rainmen. Many Nova Scotians are unfamiliar with our province’s role in wrestling history. Several big names and legends in the professional wrestling business performed in our province for decades. Major changes came about in the 1980s when the WWF (now known as WWE) began competing for the attention of a national audience, both in Canada and the United States. Before this happened, the wrestling business operated in specific territories, most of which eventually went out of business or were significantly marginalized when cable television and pay-per-view events allowed for the monopolization of the market. While the WWE is now a global entertainment empire, local wrestling territories have made a comeback in recent years, in what are commonly known in the business as “the independents”. There is a promotion running here on the East Coast known as WrestleCentre which showcases not only local talent but big names recognized internationally among wrestling fans. As a longtime fan, I wanted to ask WrestleCentre’s creative writer and producer, Tyler Burns, a few questions. Here is our conversation. The Halifax Weather Girls cheer squad perform during a break in the NBL game between the Island Storm and the hometown Halifax Hurricanes on Saturday, February 13th. The Hurricanes won the game 105 to 85. The Halifax Weather Girls cheer squad performs during a second-half time out at the NBL game between the Saint John Mill Rats and the hometown Halifax Hurricanes on January 28th at the Scotiabank Centre.